A Field of Dreams... build it and they will come. 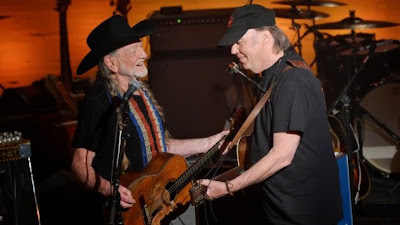 Just over a month from now, music legends Willie Nelson and Neil Young will come to northeast Nebraska to help aid the fight against the Keystone XL Oil Pipeline Project. Neligh farmer Art Tanderup has not been shy when it comes to statements against the Keystone XL oil pipeline. 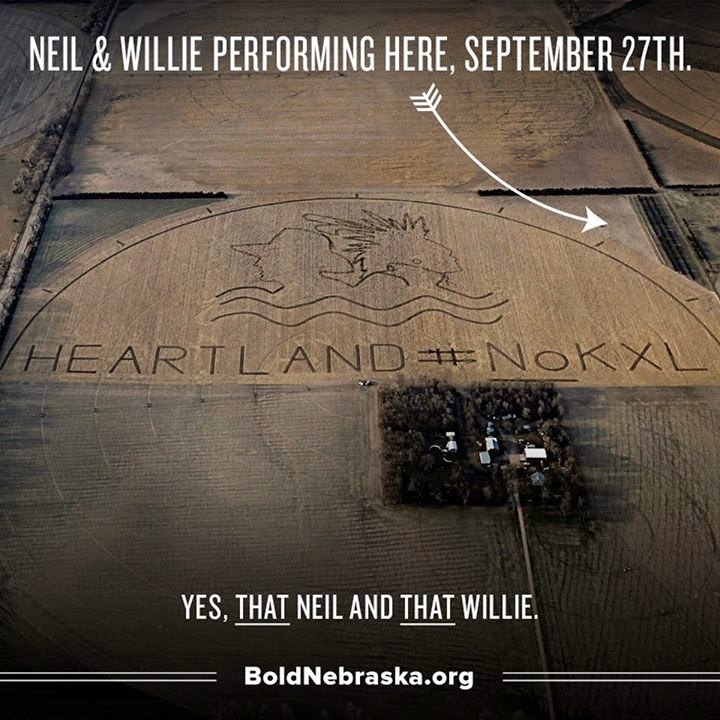 Last year he created the "#No KXL" crop art on his 160 acre farm, and now his farmstead will host music legends Neil Young and Willie Nelson for a music festival next month for the group Bold Nebraska. News of the once in a lifetime concert has spread quickly through the town of Neligh. Within minutes both hotels in town are sold out that weekend, and have stopped taking calls. Neligh's Economic Development Director says the sold out rooms give you an idea of the impact this concert is already having in town. Ptacek says he is working on getting extra camping spaces secure for the concert as well as getting supplies need out to Tanderup's farm. 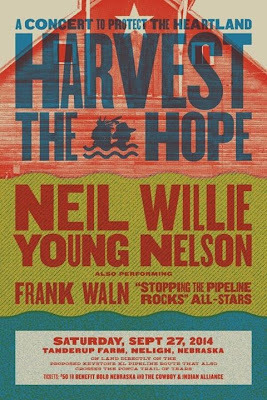 Proceeds from the concert will go to Bold Nebraska and the fight against the Keystone XL Oil Pipeline. 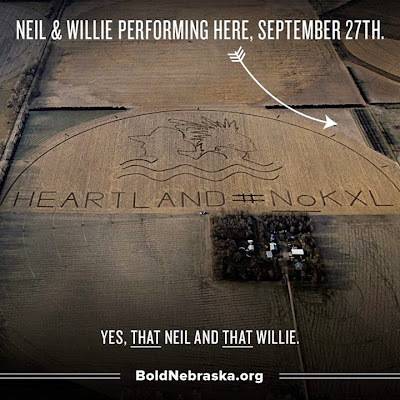 Bold Nebraska Executive Director hopes the impact makes its way to Washington DC. 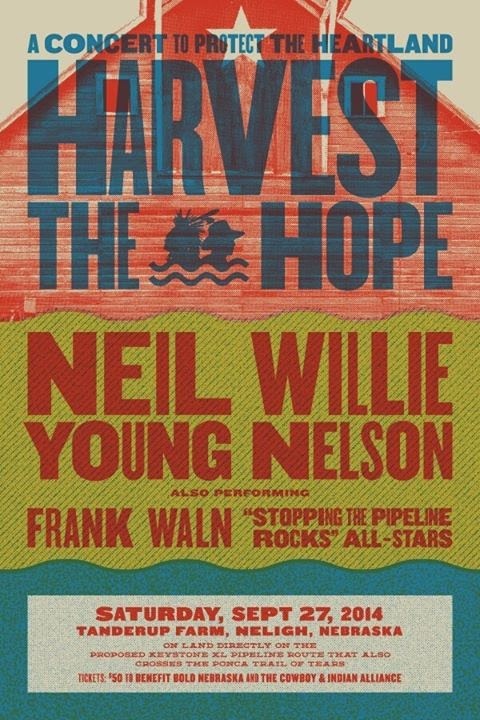 Harvest the Hope will be held Saturday September 27 from 1-5pm. To learn more about concert, visit the website boldnebraska.org. WHEN: Saturday, Sept. 27 at 1:00 p.m.
Well, The Howard Stern Show is the finical circus show. How fitting! @JS - stop sniffin' that smokin' gun, eh?